Here is a brand new pic of Susan from the cover of her new CD "Unsung Heroes". 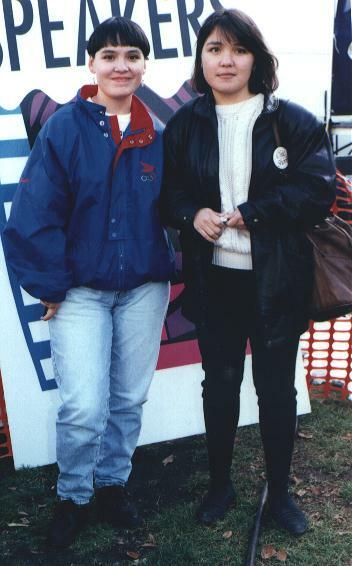 With her sister ( to the right) at the Dreamspeakers Festival '92 in Edmonton, Alberta, Canada. Please do not copy or link to this page without permission!